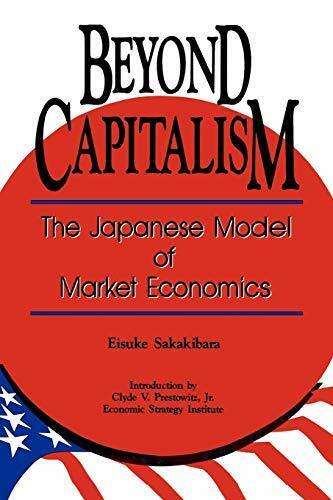 Has Japan developed its own unique economic model? For years, Americans concerned about the Japanese economic challenge have heatedly debated this question. Now, a senior Japanese government official weighs in with a resounding 'Yes.' 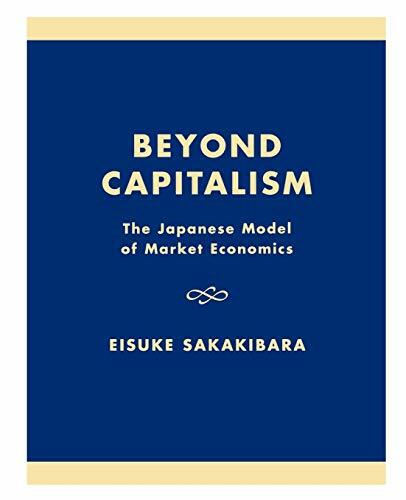 In this work, Eisuke Sakakibara of the powerful Japanese Finance Ministry describes the fundamental, structural differences between the American and Japanese economies, defends the Japanese approach, and warns that U.S. policies seeking to Americanize our strongest competitor are doomed to fail. This ground-breaking study is vital reading for anyone concerned about the world's two economic superpowers and the global economy being shaped by their rivalry. Co-published with the Economic Strategy Institute.